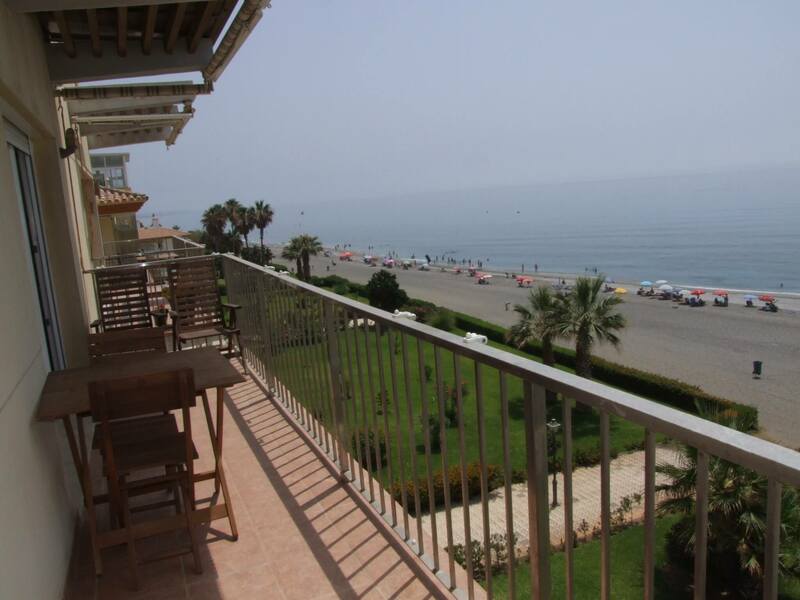 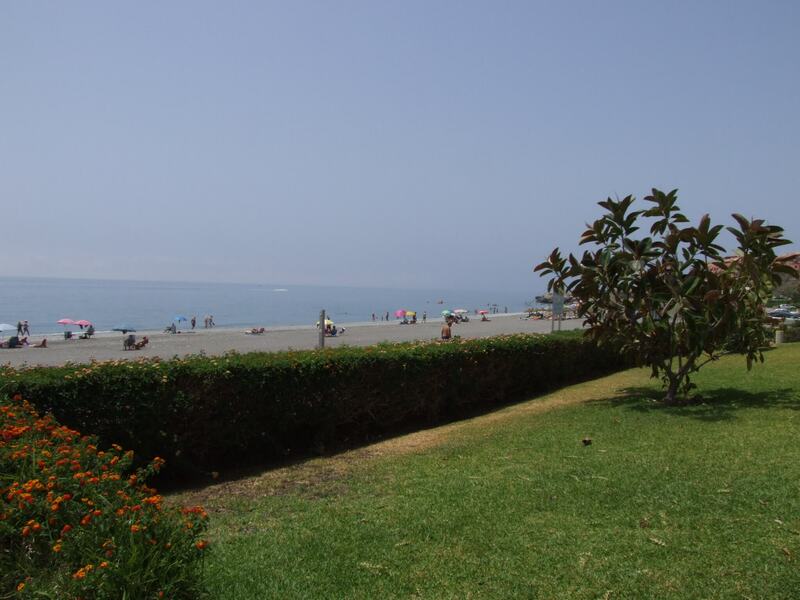 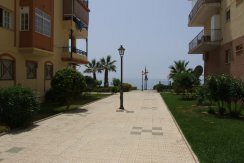 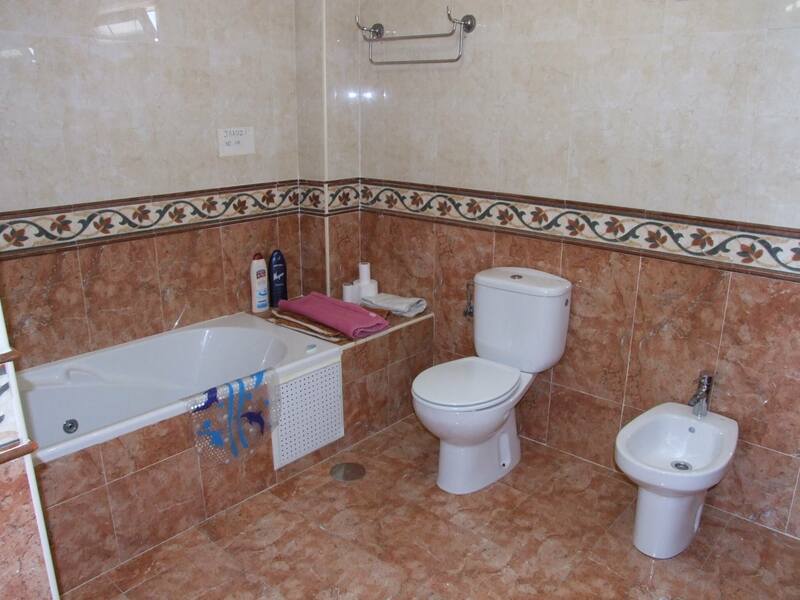 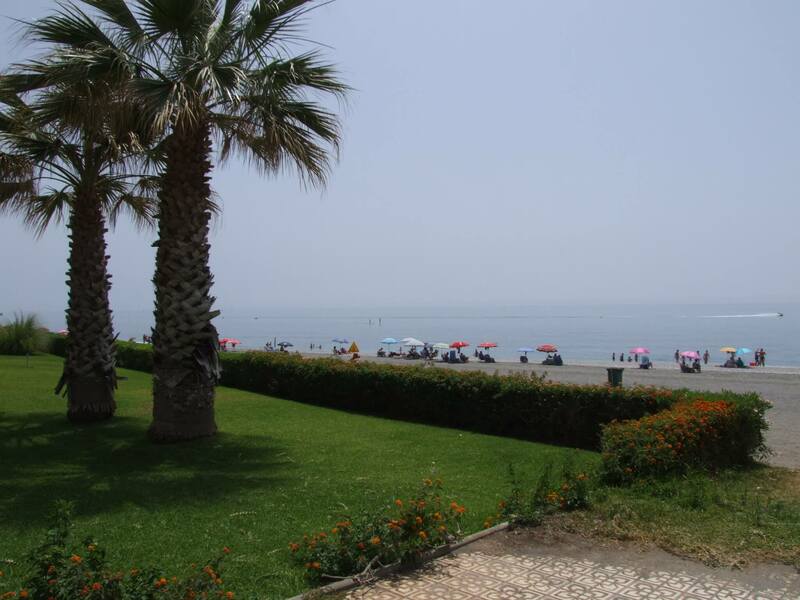 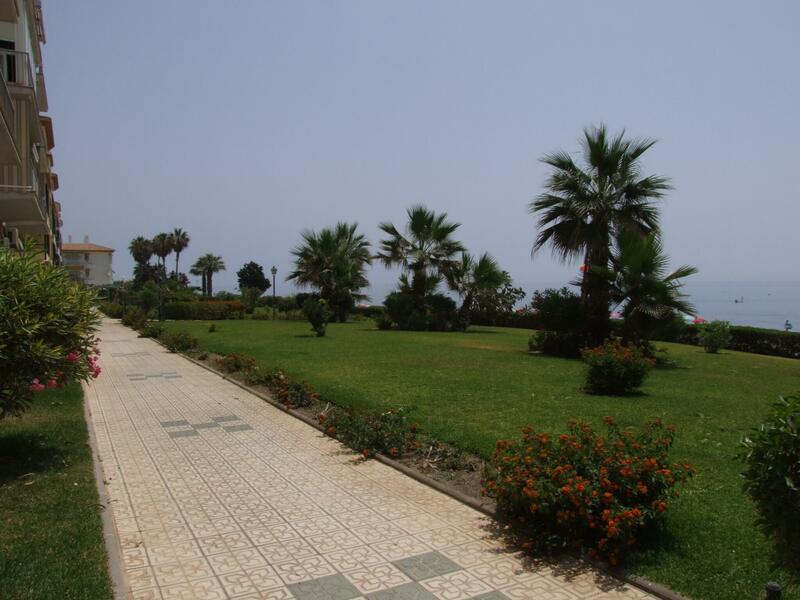 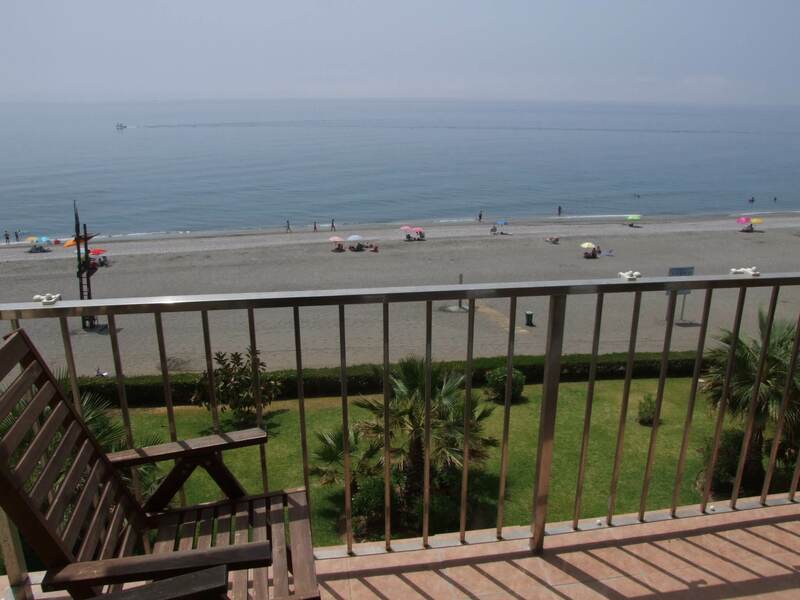 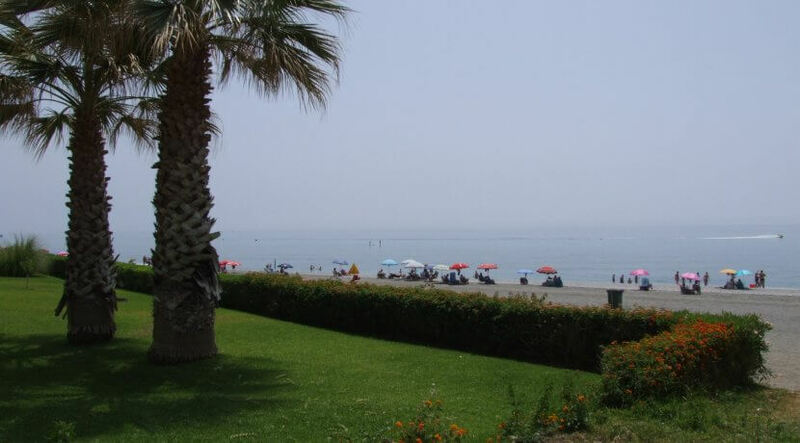 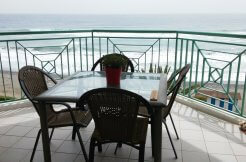 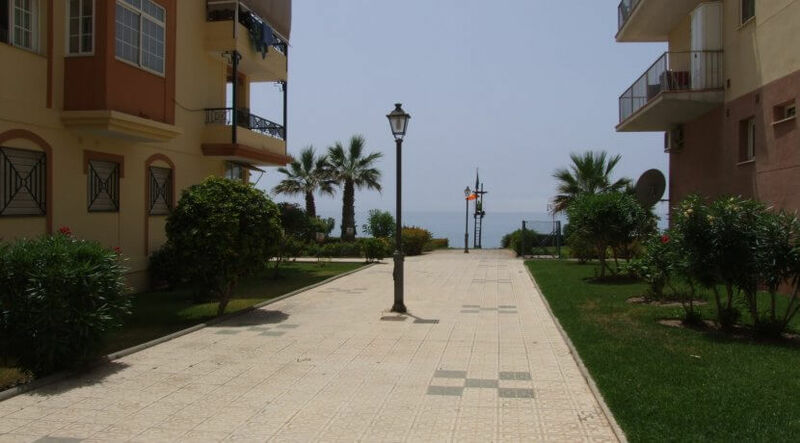 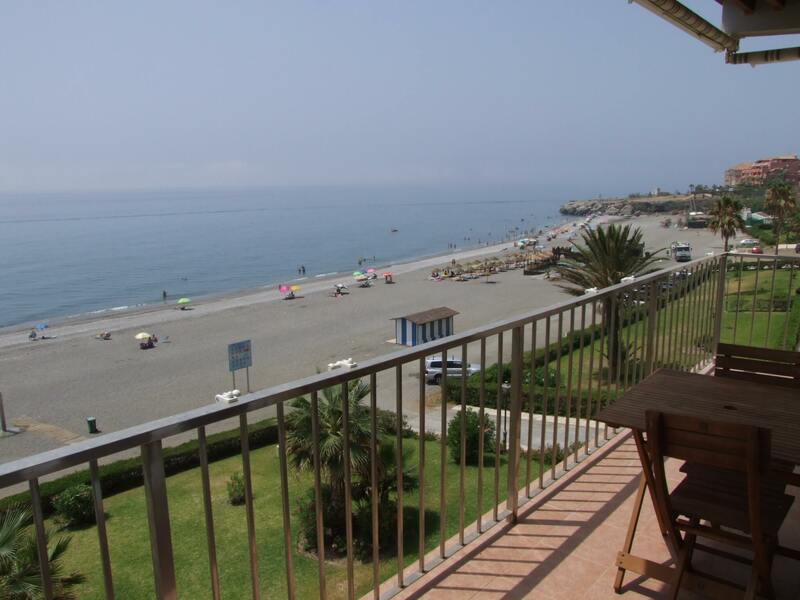 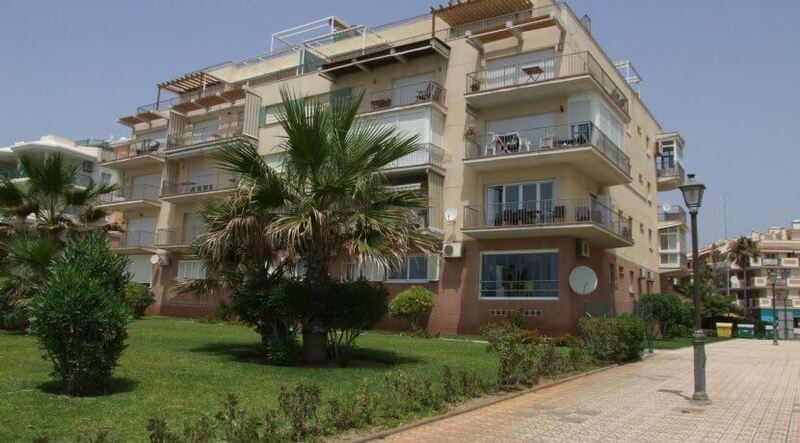 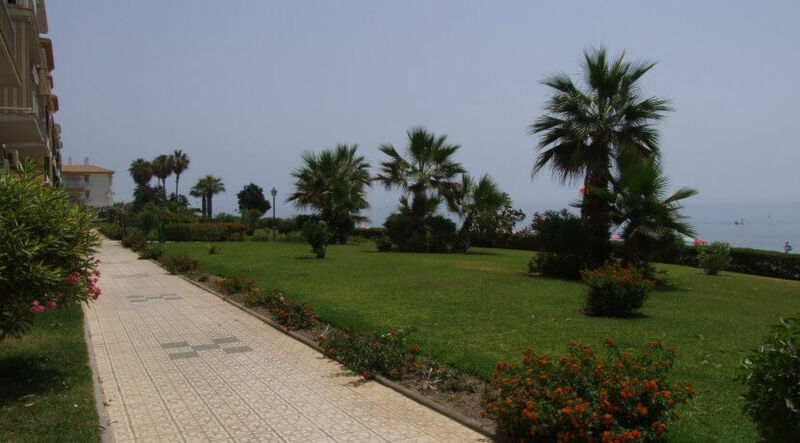 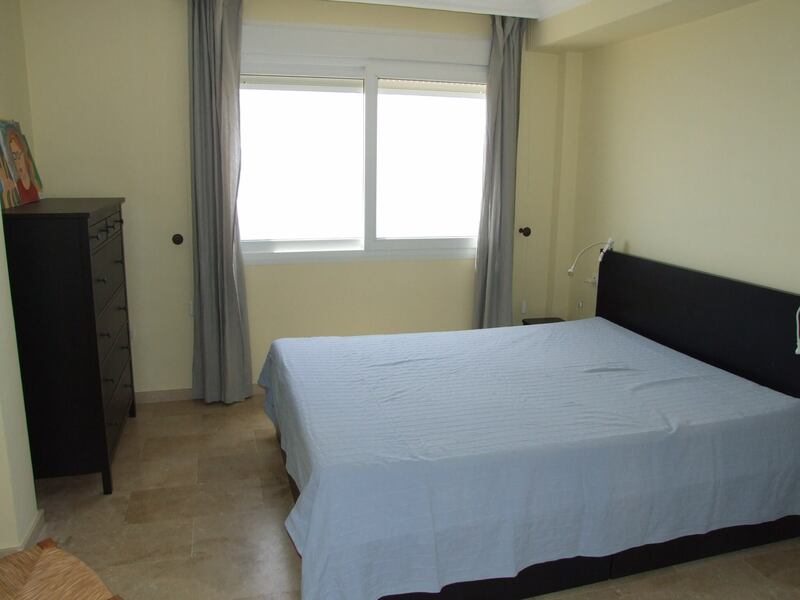 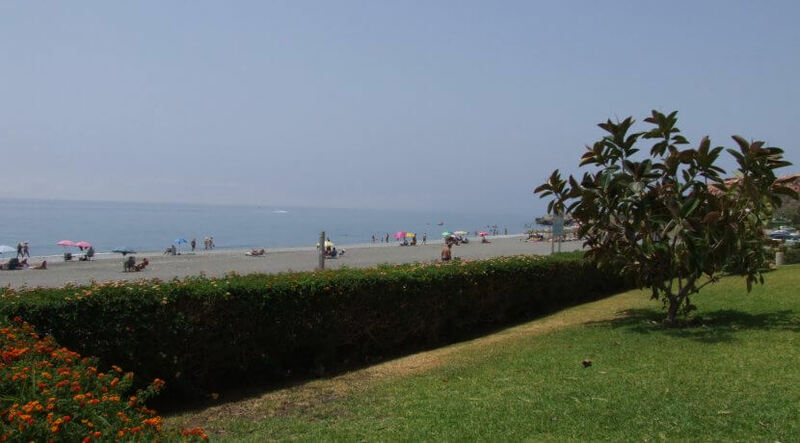 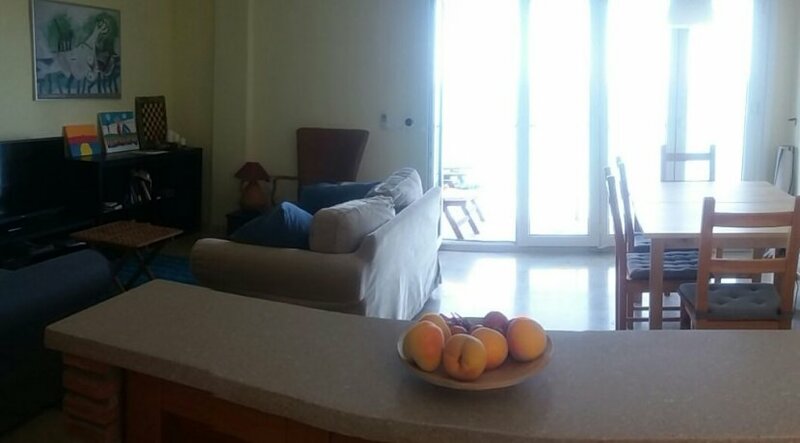 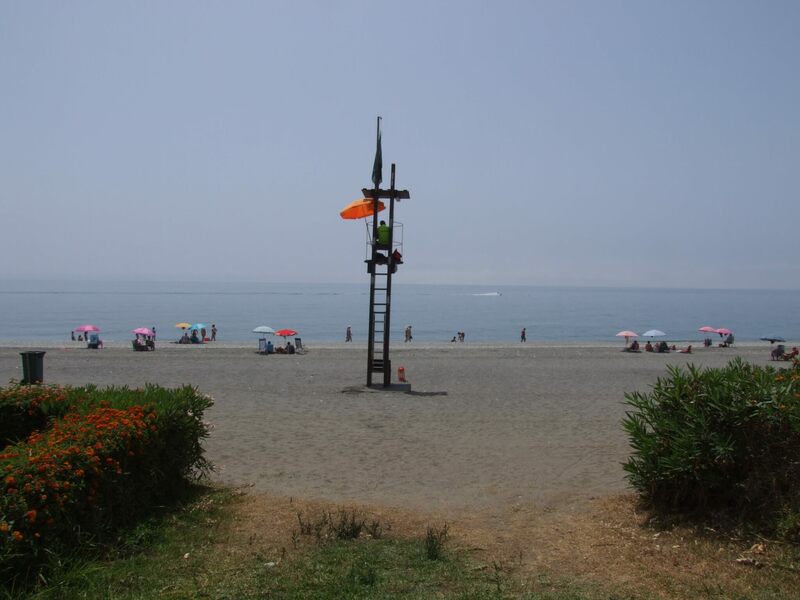 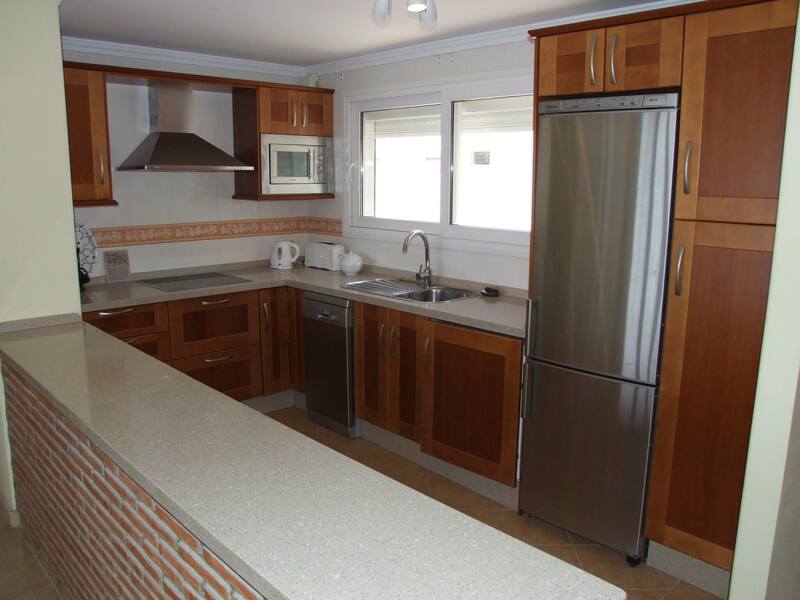 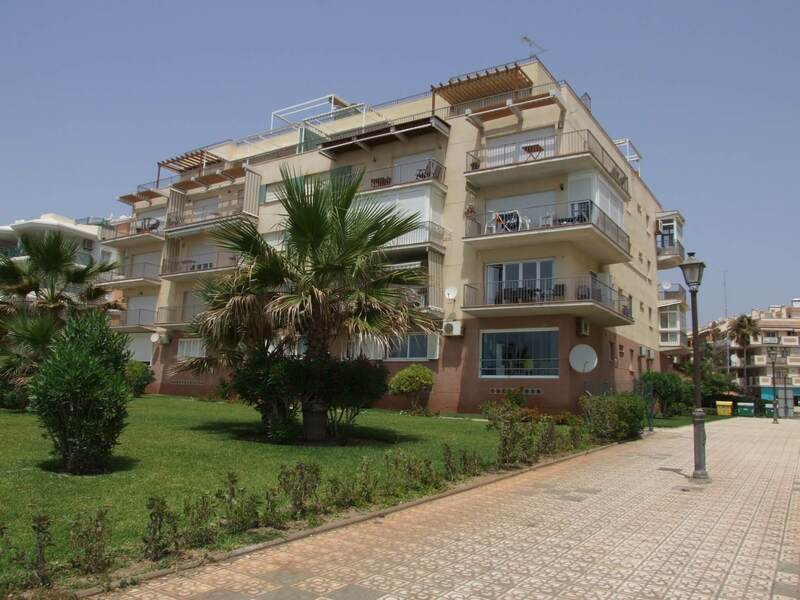 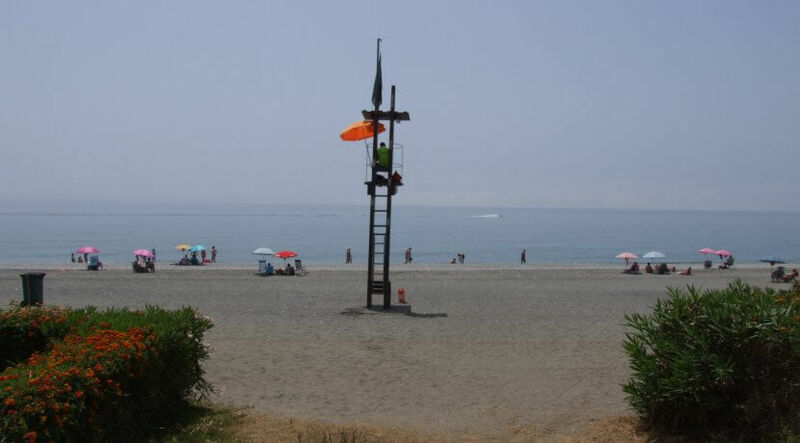 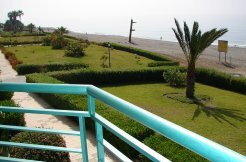 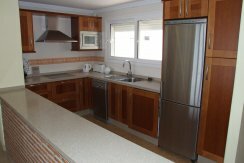 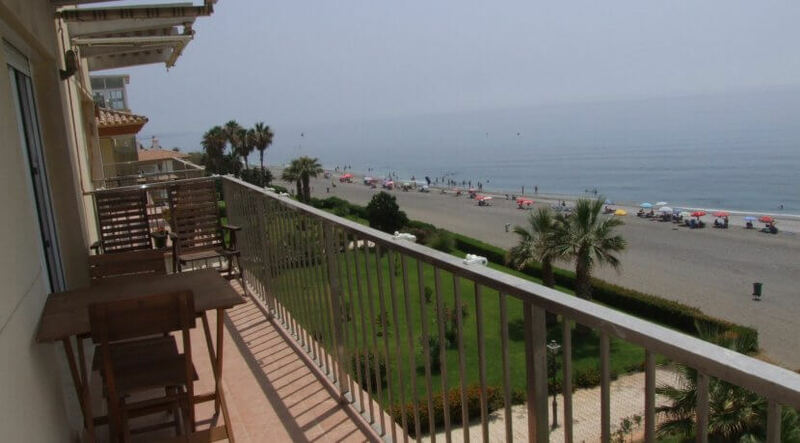 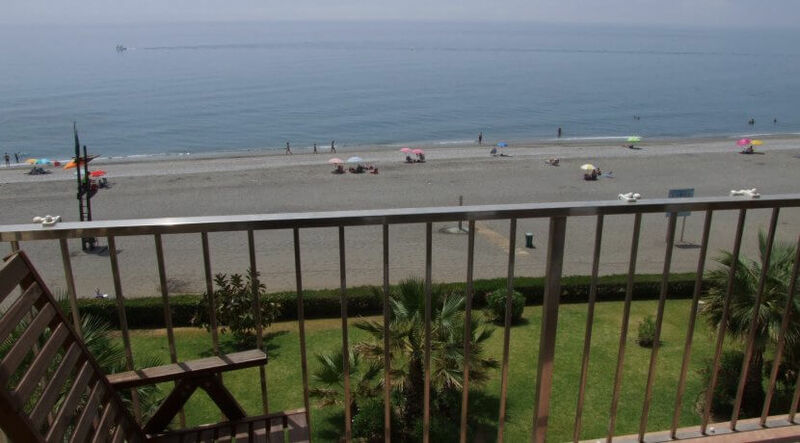 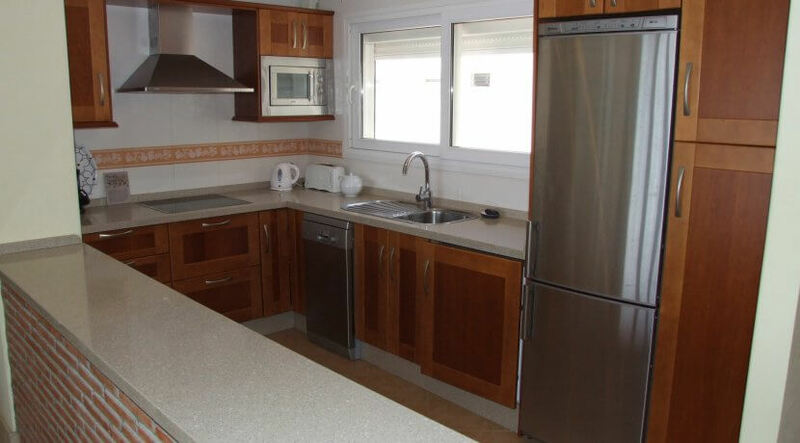 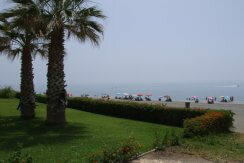 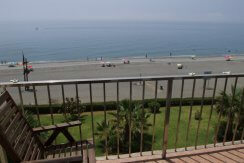 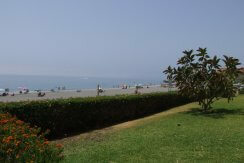 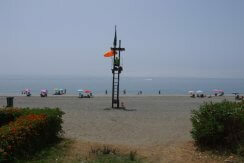 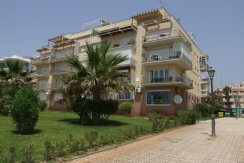 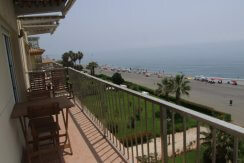 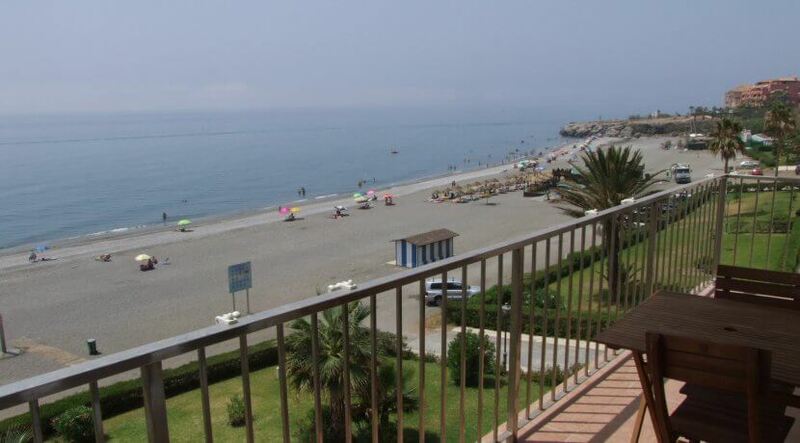 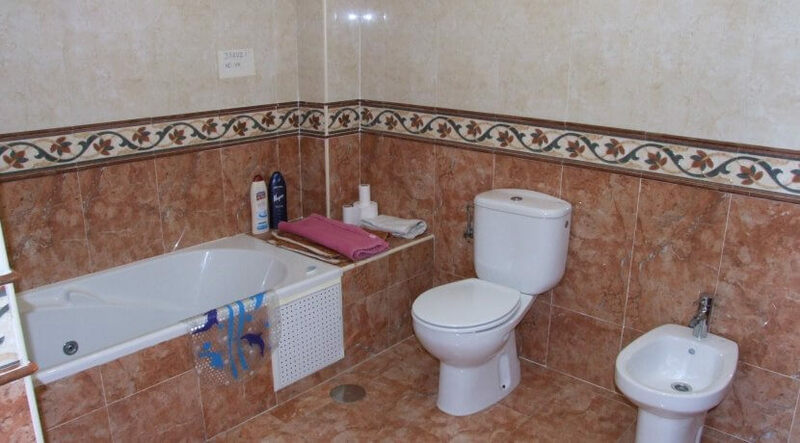 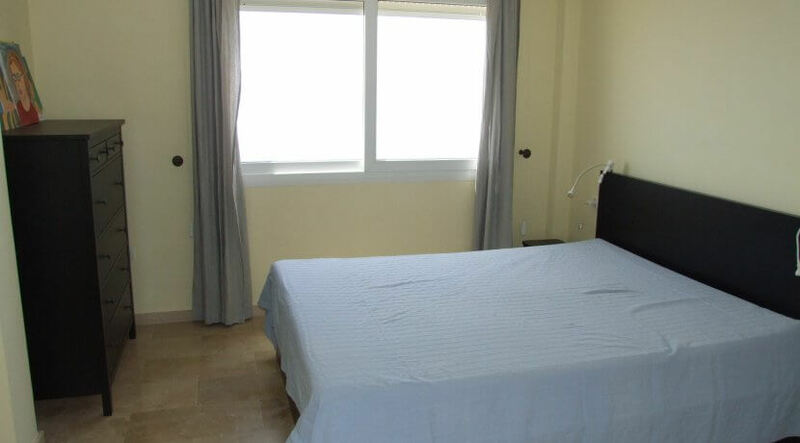 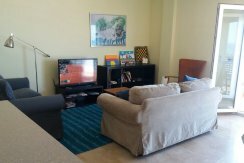 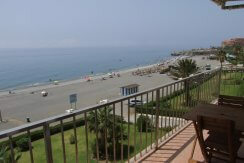 Sunny frontline beach apartment right on the sandy beach of El Peñoncillo. 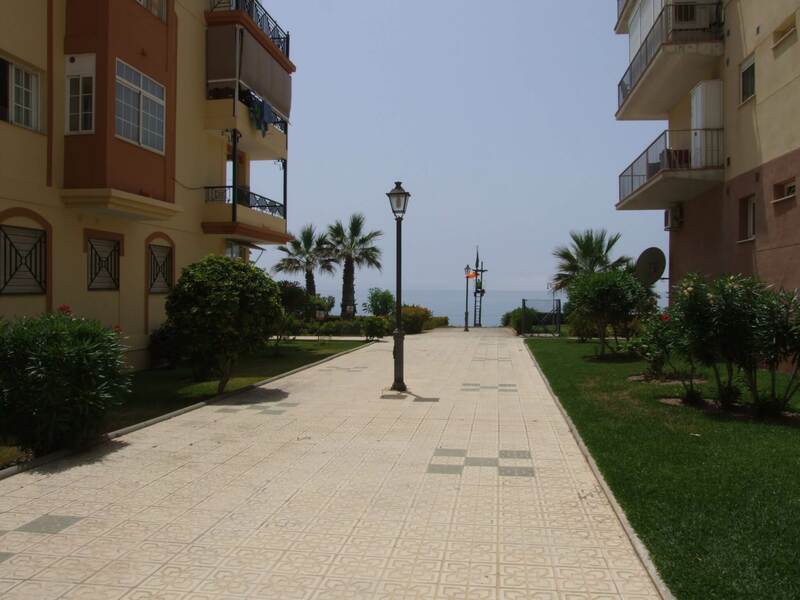 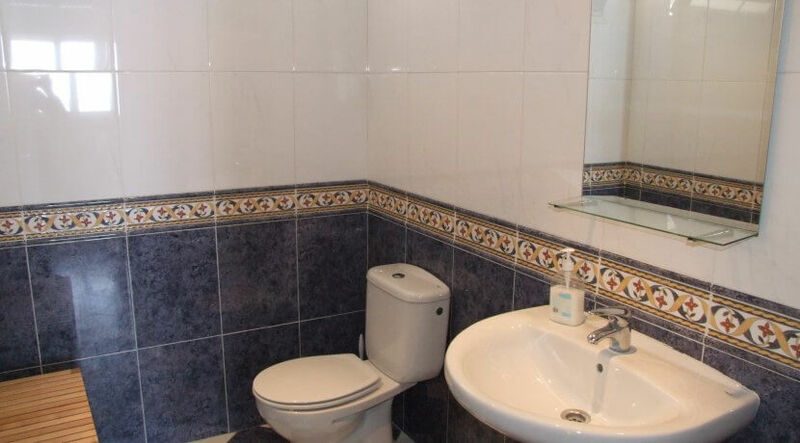 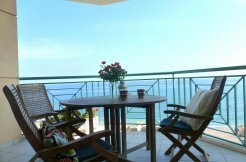 The flat consists of 2 bedrooms, 2 bathrooms, a well equipped kitchen with breakfast bar and a lounge with access to a South facing balcony with amazing sea views. 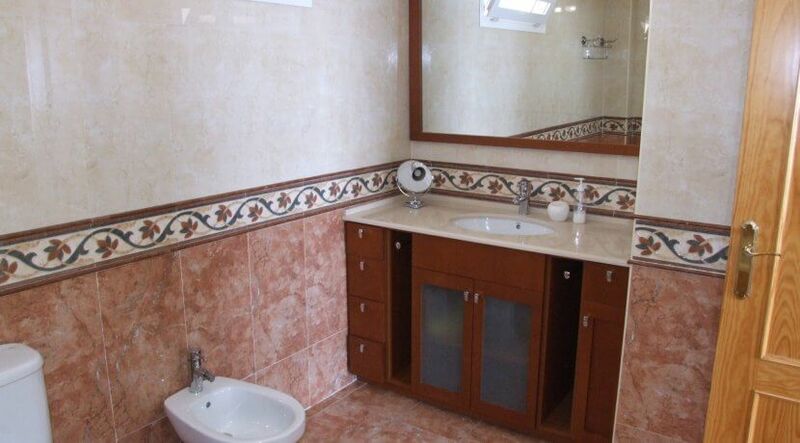 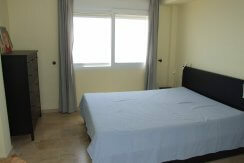 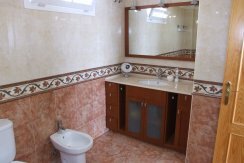 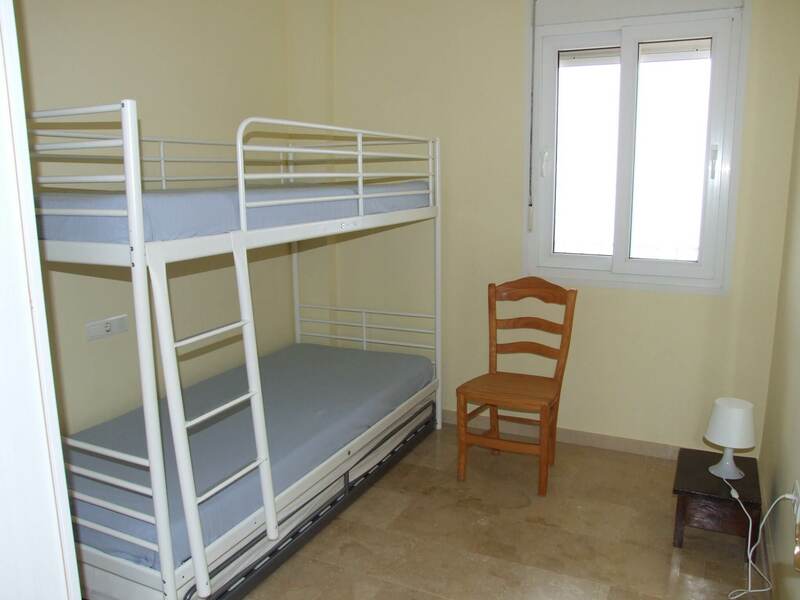 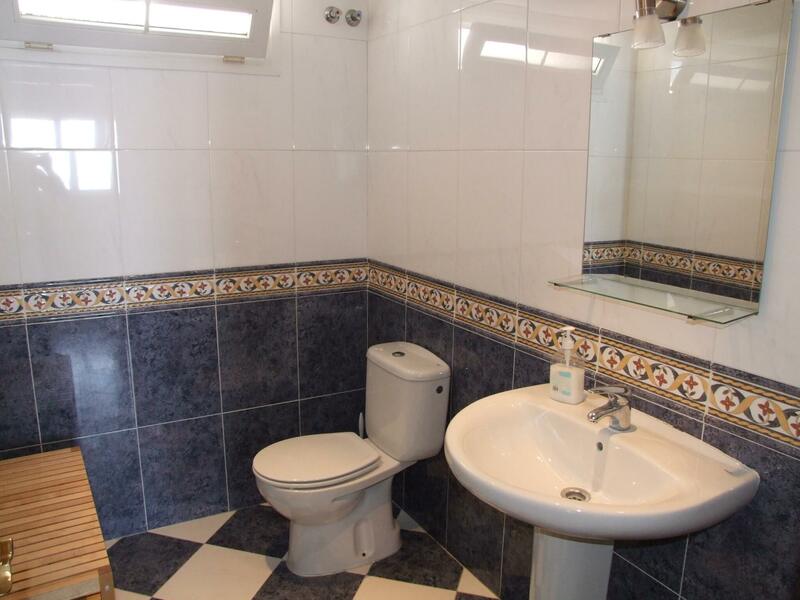 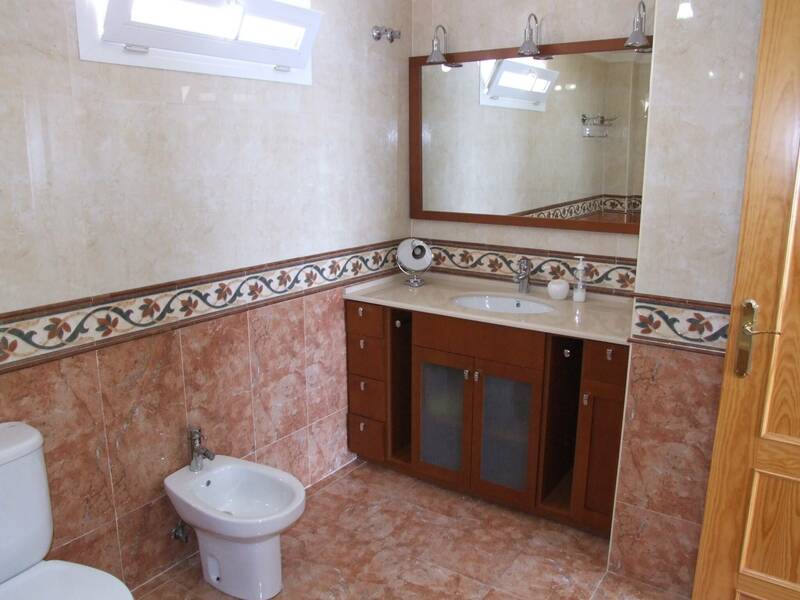 It will be rented fully furnished with aircon – heating. 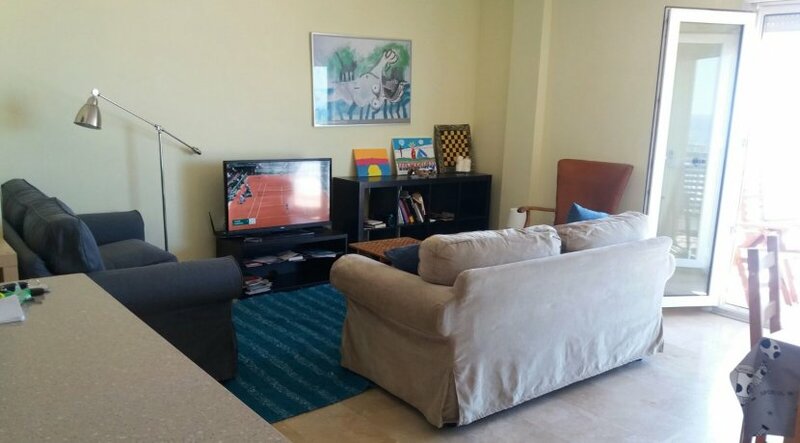 An underground parking space is included in the price. 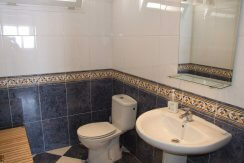 Rental prices and availability on request, incl. 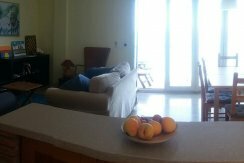 electricity, water, linen / towels and end cleaning. 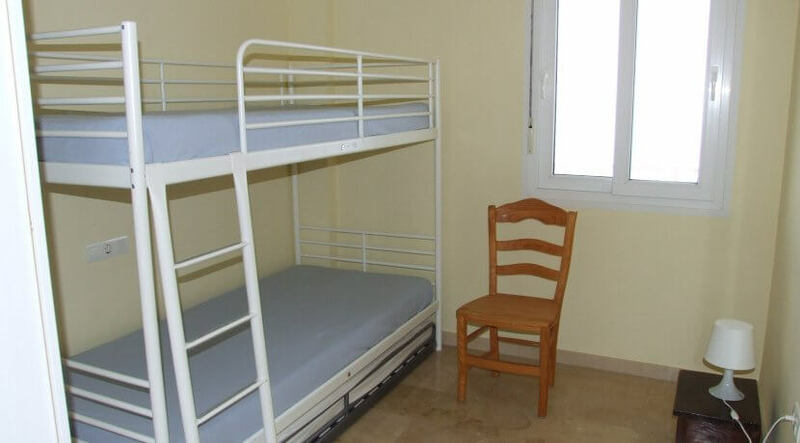 Extra costs: 50 € booking and administration fee.